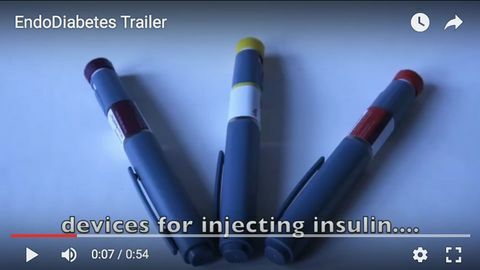 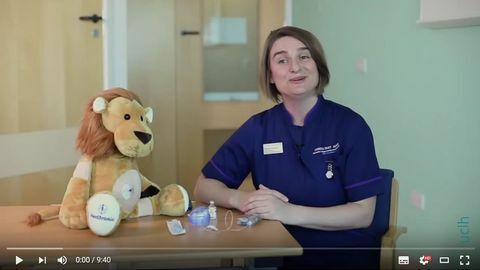 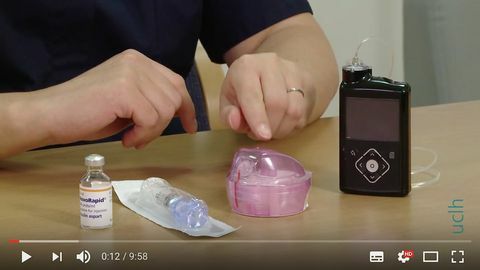 UCLH video showing how to insert Accu-Check Insight insulin pump infusion set and change the pre-filled reservoir. 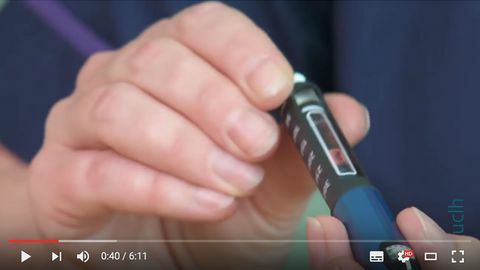 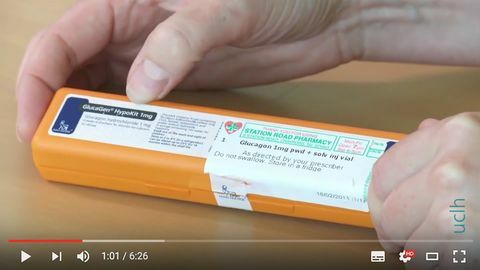 UCLH video showing how to insert a Dexcom G4 sensor. 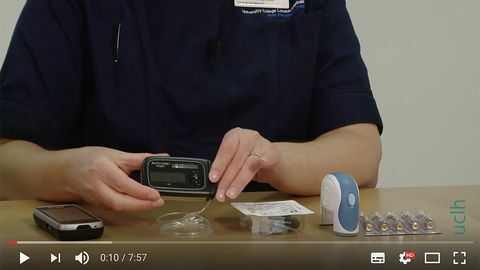 UCLH video showing how to insert Mio set with Medtronic 640G insulin pump. 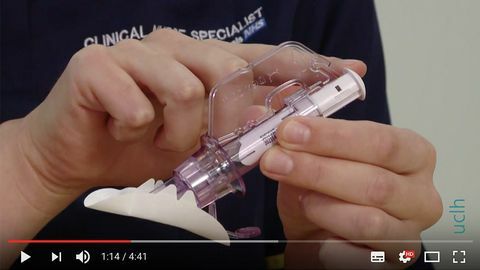 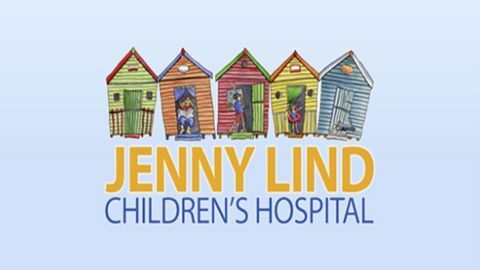 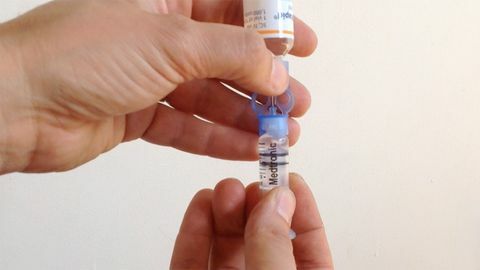 UCLH video showing how to fill and change an Omnipod tubeless insulin pump. 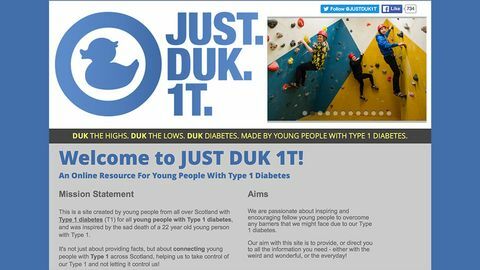 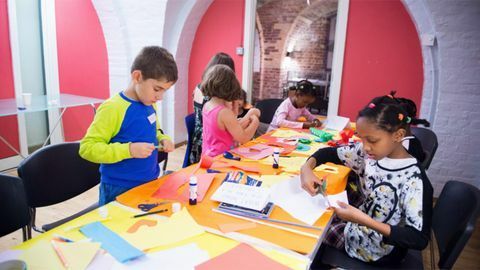 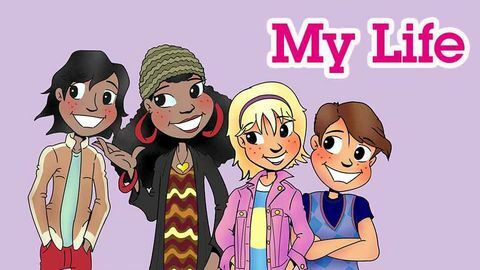 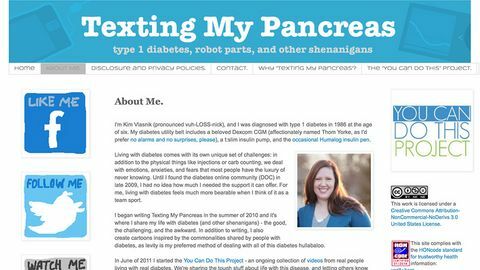 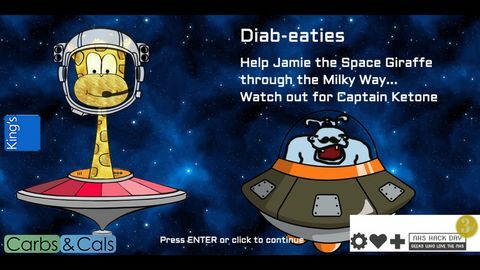 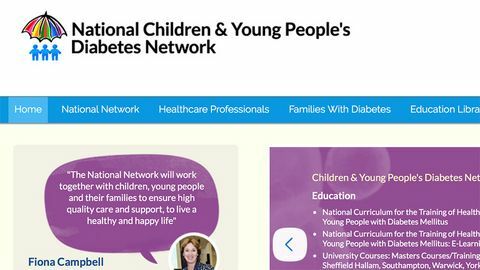 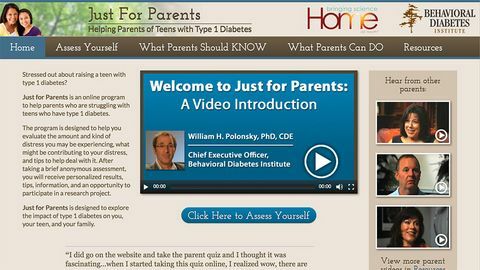 Diab-eaties is a game to help younger children understand diabetes, particularly carbohydrate counting.